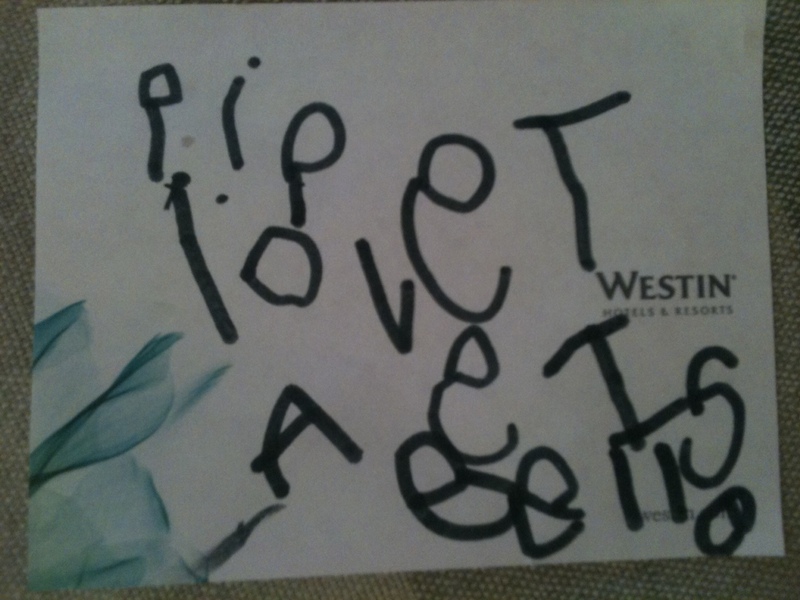 Piper tucked this note into her Sissy’s lunchbox yesterday. This entry was posted in Uncategorized and tagged DIY, funny things kids say, life illustrated, lunchbox, piperism, sissy by melissa.scholes.young. Bookmark the permalink. I have nothing clever to say. That is just absolutely too precious. It’s a super bonus of being their mom when I get to see them love each other.